Home - RZ Automation, Inc.
Manufacturing is the lifeblood of today’s economy. 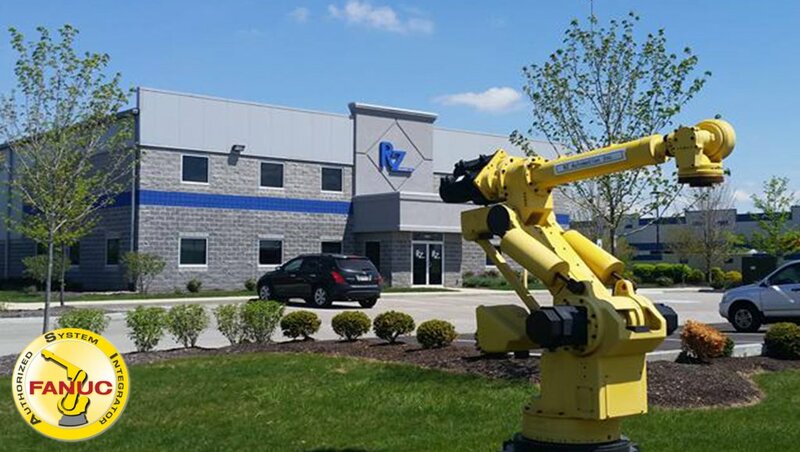 Gaining and sustaining a competitive edge requires creativity and innovative thinking, skills which are at the heart of RZ Automation, Inc.
For years we have helped our customers effectively apply advanced automation techniques to their existing manufacturing processes throughout a wide variety of industries. Exposure to a large diversity of manufacturing environments enables us to provide intelligent solutions to the various types of challenges you face. Automation is our specialty! RZ Automation believes that integration of advanced automation can only be successful with a high degree of customer involvement at every level. We strive to fully understand your processes and needs prior to recommending automation solutions. At RZ Automation, our goal is to provide you with the best solutions at the best value available! We firmly believe that each one of our partners deserves our outstanding and reputable experience, expertise, and excellence.